Posted on 07/09/2012 by Jess. 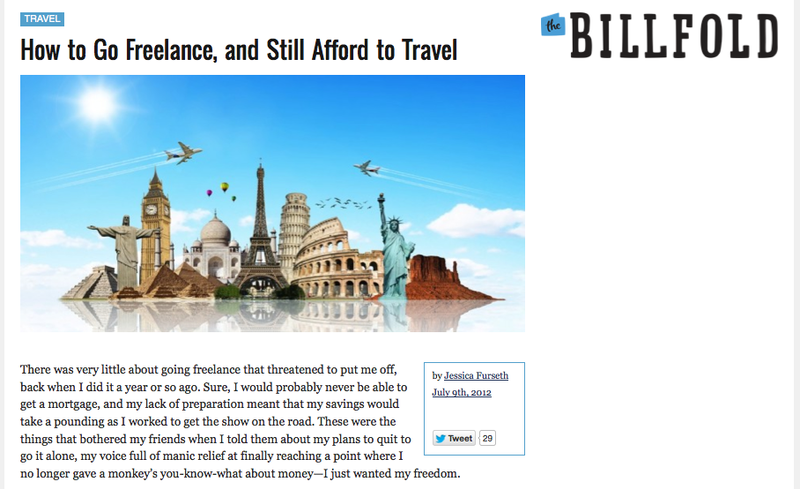 This entry was posted in Essays, Travel writing and tagged blog, freelancing, money, productivity, the billfold, travel. Bookmark the permalink.